InspirED dance is led by Take Art, a pioneering arts charity, serving the towns, villages and rural communities of Somerset. Take Art provides opportunities for people of all ages and abilities to experience, participate and work within the arts; particularly drama, dance and music. 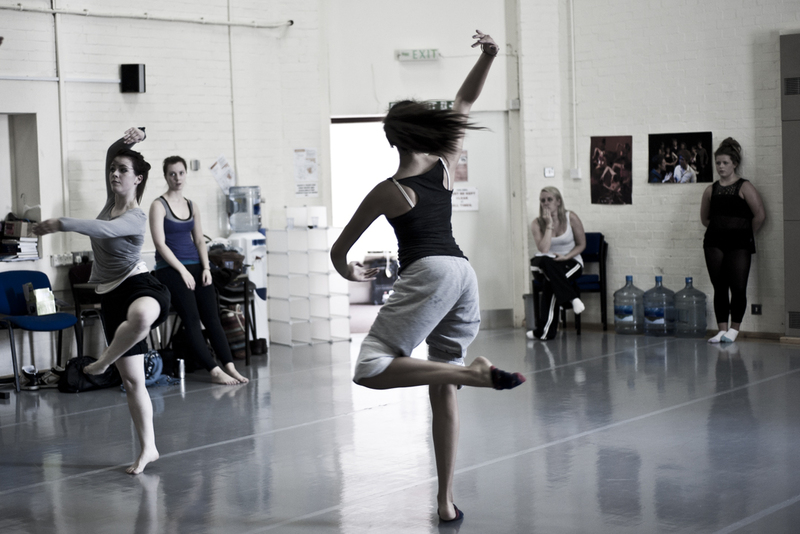 Want to find out how to bring more dance into your school? Use the InspirED contact page to get in touch, or go to the Take Art website for full details of the current programme.